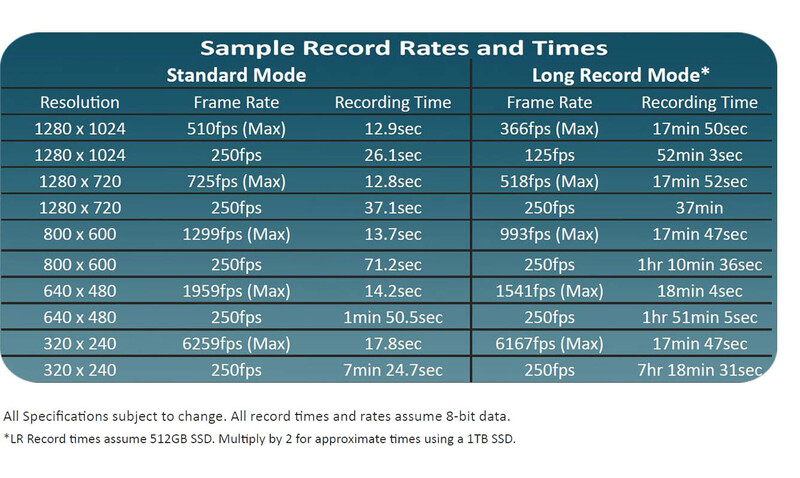 Long Record Mode – with recording speeds of up to 365 frames per second at full resolution and 1541 fps at VGA resolution (SATA III option) to the built-in SSD, the Fastec IL4 lets you see what you have been missing with standard video. 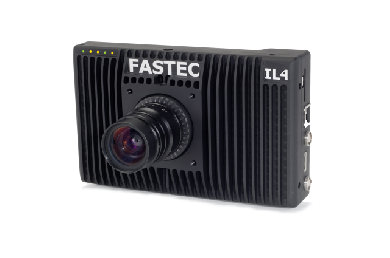 Unlike traditional highspeed camera systems, which only record for a few seconds and require careful triggering, the Fastec IL4 can record continuously at high speed for many minutes, or hours at reduced resolutions. Multiple Storage Options – The IL4 features both a USB port and an SD port for quick and easy image downloads to USB flash drives, SD cards, or portable hard drives. An optional built-in SSD (solid state drive) provides for up to 512GB of lightning-fast non-volatile internal storage. Shoot all day long without having to download to a computer.